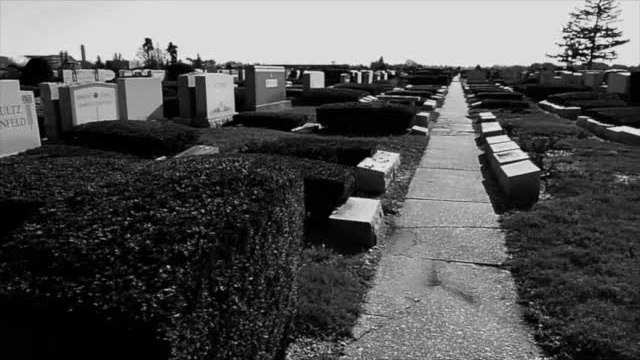 On 14 December 2016, Zahra Partovi visited Beth Moses Jewish Cemetery, in West Babylon, Long Island, about 30 miles east of New York City in search of the grave of Morton Feldman. Her photo record and journal of the visit can be found here. She also made a short film.